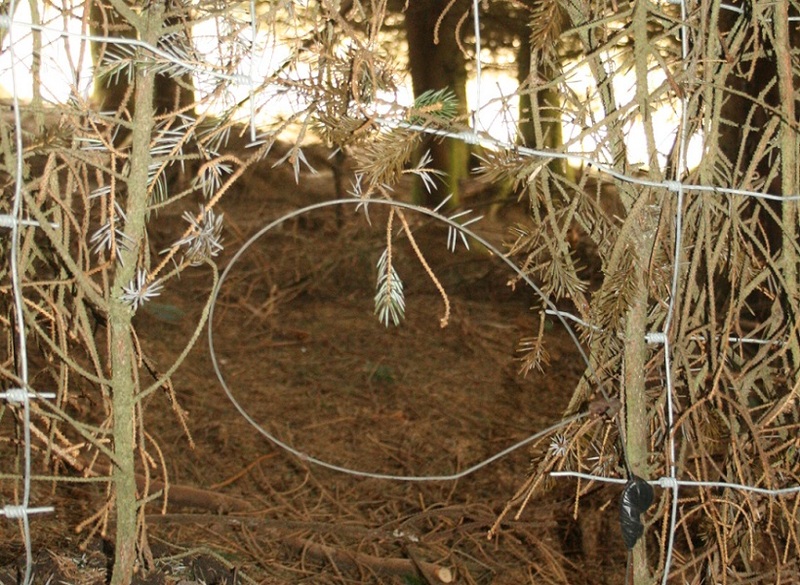 Snaring and killing foxes, often using ‘stink pits’, which are piles of rotten corpses, as a honeypot to lure foxes in and then trap them. Trapping and killing magpies and crows, usually in large traps that can catch a dozen or so birds, which are then bludgeoned to death. 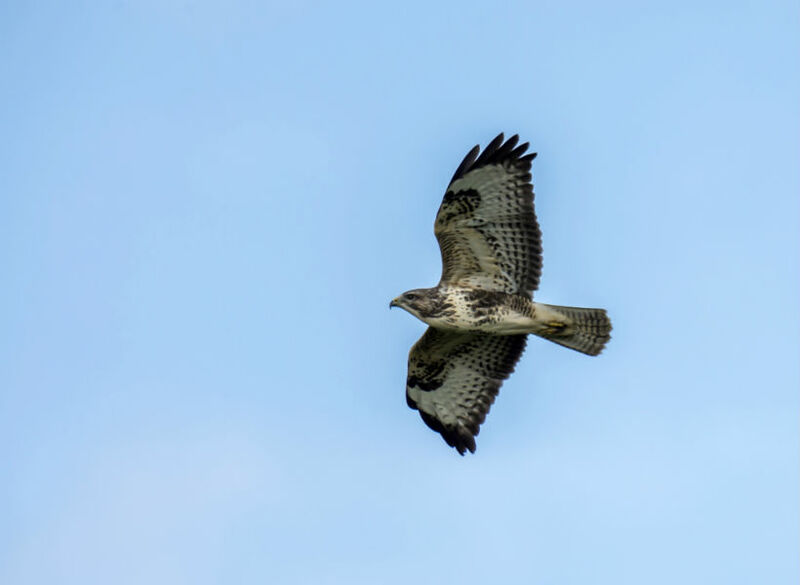 In addition to the persecution above, which is legal, the illegal persecution of birds of prey such as hen harriers and golden eagles is also associated with intensive grouse moor management. This is usually achieved through trapping, poisoning or shooting. 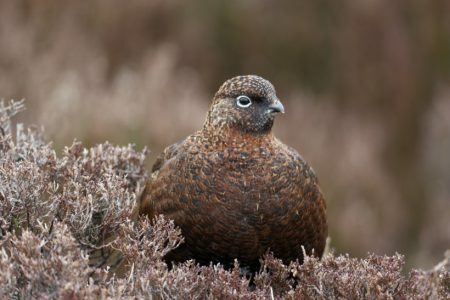 As well as eradicating red grouse predators, maintaining red grouse in unnaturally high densities on the moors require grouse moor managers to take a leaf from the intensive farming manual and carry out preventative disease management. 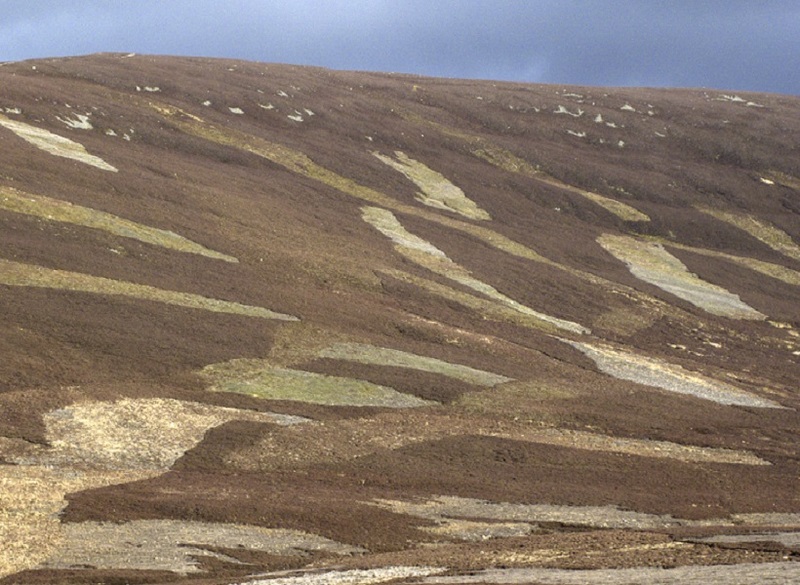 Medicated grit, for example, can be found throughout grouse moors and is used to manage parasite loads. 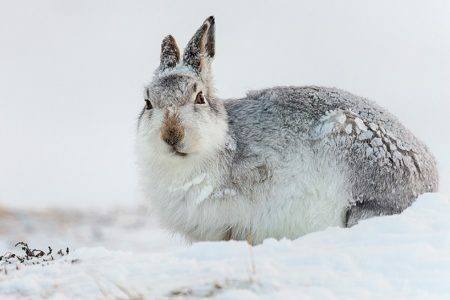 Mountain hares are also culled because of the belief that may transit a virus to red grouse, however Scottish Government backed research has found no links between mountain hare control and red grouse densities. Grouse shooting can be either ‘walked up’ or ‘driven’. Walked up shooting is the more traditional activity of walking a moor, seeking grouse and shooting and killing a small number of birds. Driven grouse shooting is an increasingly common practice and it operates on a completely different scale. Shooters wait ready in a line, partially concealed in ‘grouse butts’. Beaters effectively round up the grouse and drive them towards the waiting guns. 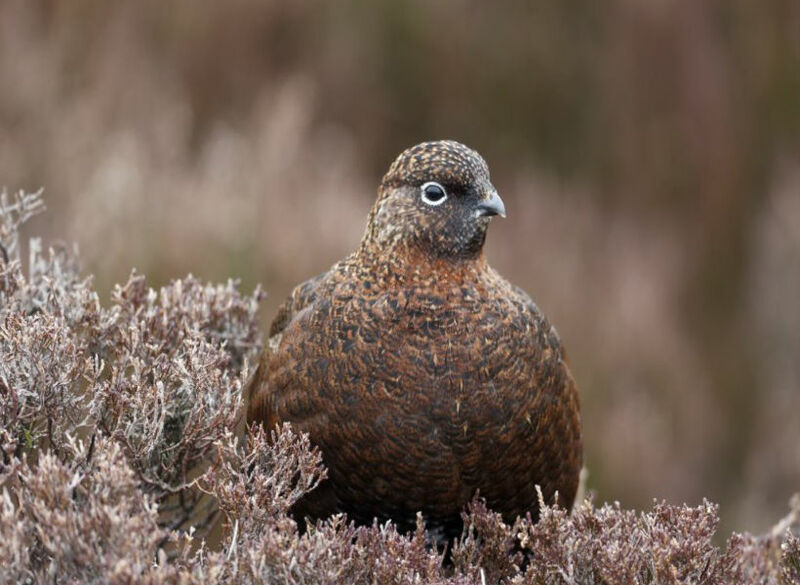 The objective on a driven grouse shoot is to kill as many grouse as possible. 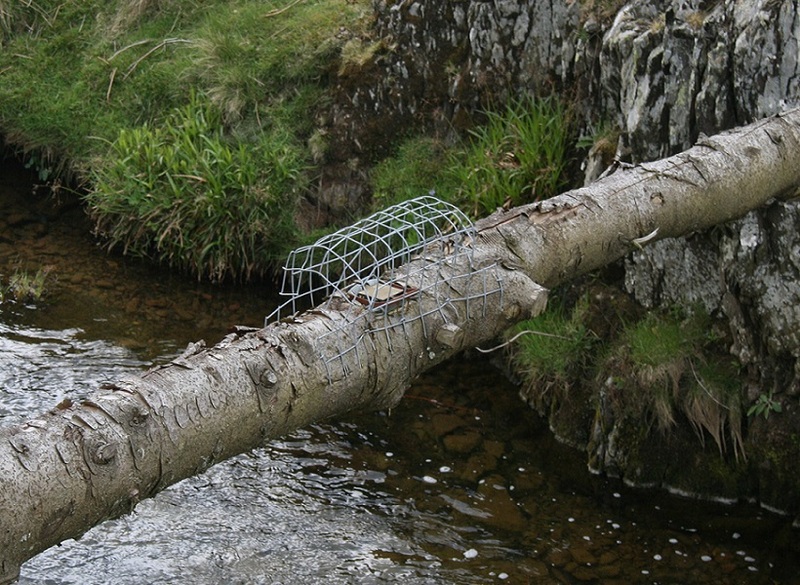 Not only is this objectionable in itself, it creates a strong motivation for intensive grouse moor management. However, we recognise that Scotland is a long way from delivering this kind of change. 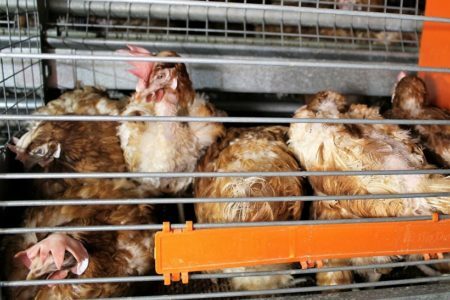 In the meantime, we are therefore calling for urgent reform that would lead to better protection for animals on grouse moors and transparency. With transparency, we believe further change will be inevitable. 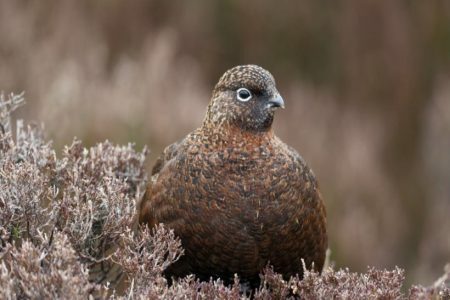 The more the public understand about intensive grouse moor management, the less they like it. 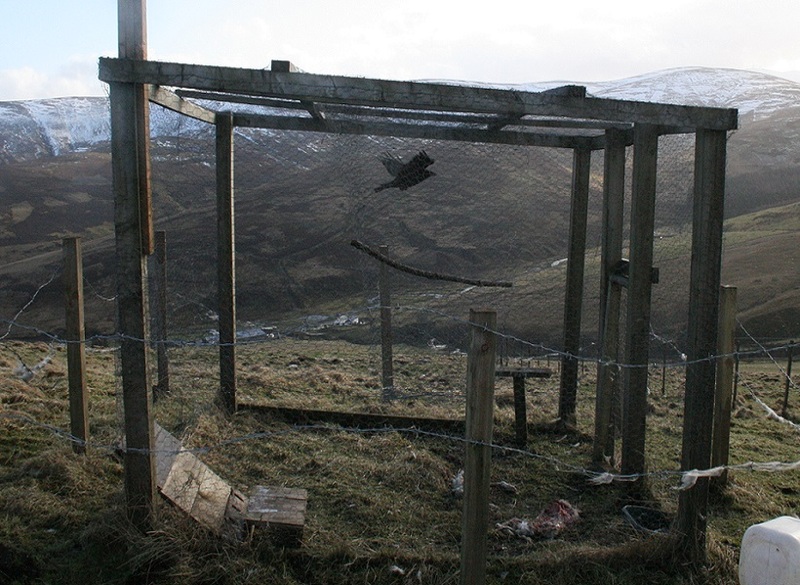 Bans for the most damaging practices on grouse moors. That means no more mountain hare culls, mass medication of grouse, and snaring. 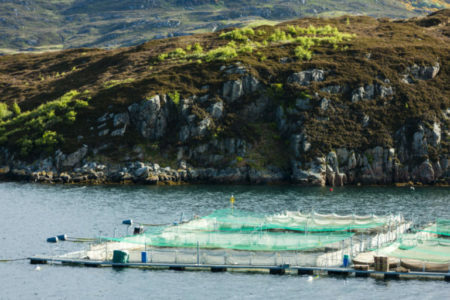 Click here to share images of Scotland’s wildlife and tell everyone why our wildlife needs you. 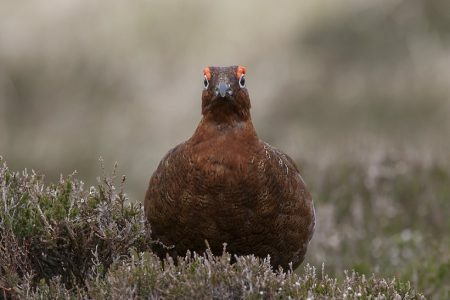 #NoMoorCruelty, No more driven grouse shooting!